Conaghan Residential Property Maintenance carries out a vast range of services in residential houses. Attic conversions, conservatories, extensions or insurance works and flood or water damage. 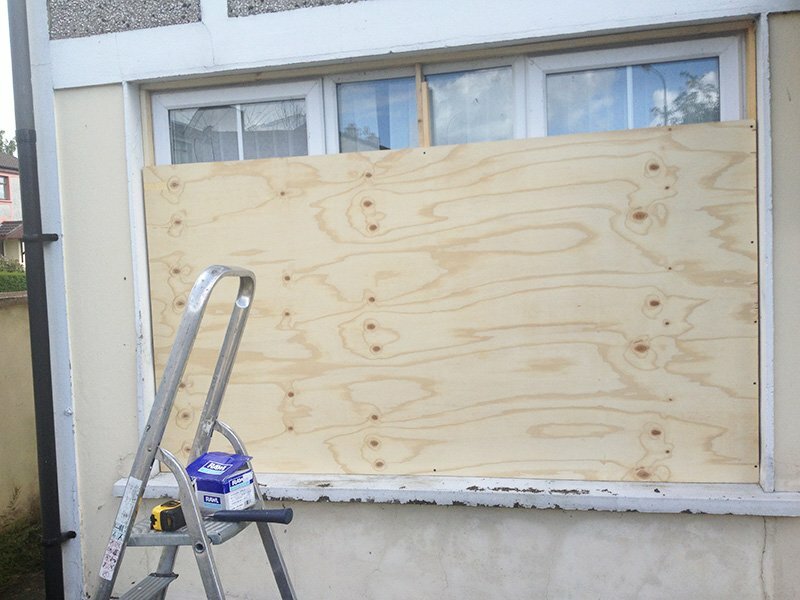 We also carry out the smaller works like roof repairs or tiling and fixing a swollen door or a broken door or window handle. 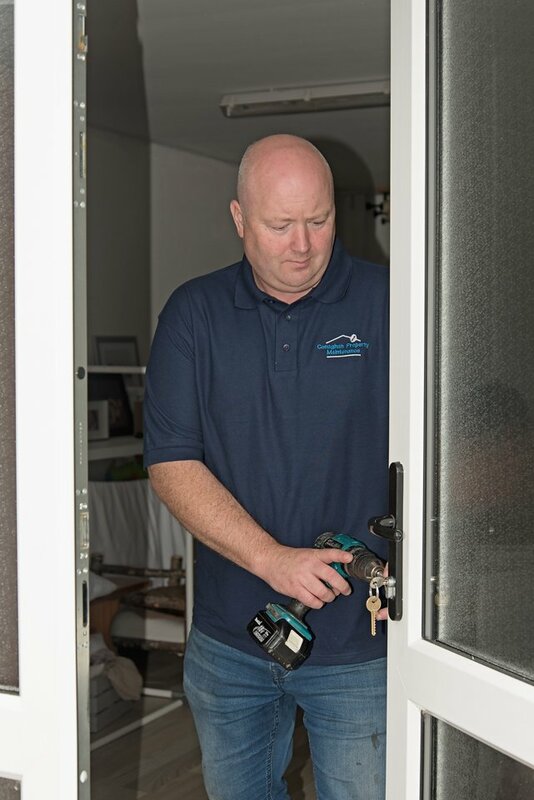 Many clients leave the key out for us and we get the jobs done when they are at work. A number of customers have us do a Winter checklist for them to ensure the house is ready for whatever a Donegal winter brings. It avoids having issues in the first place.